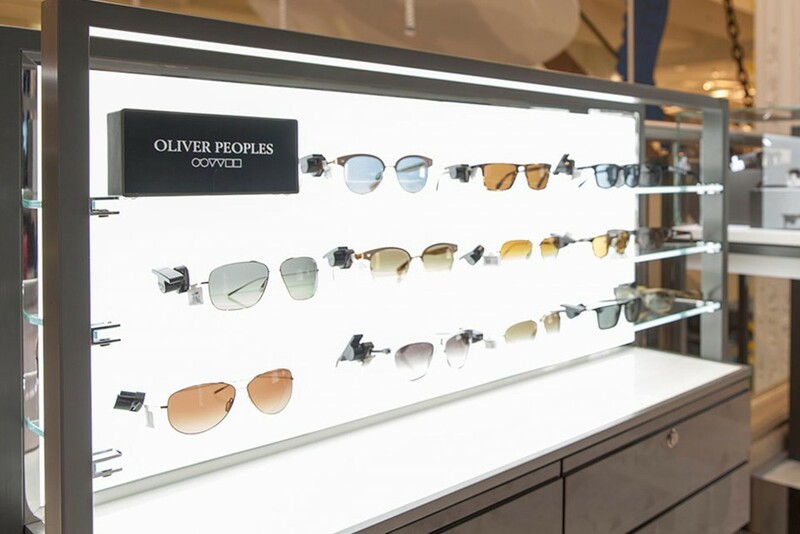 When installing a new shop-in-shop for David Clulow Sunglasses at Selfridges, Datum Contracts turned to Bright Green Technology for help with the LED backlit sunglasses display. 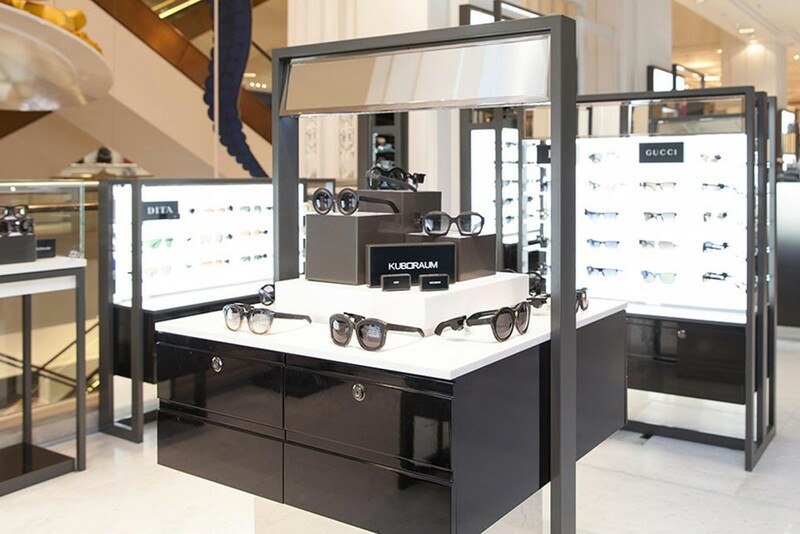 Datum were installing 10 display cases to showcase David Clulow Sunglasses designer range at the Selfridges store in London. 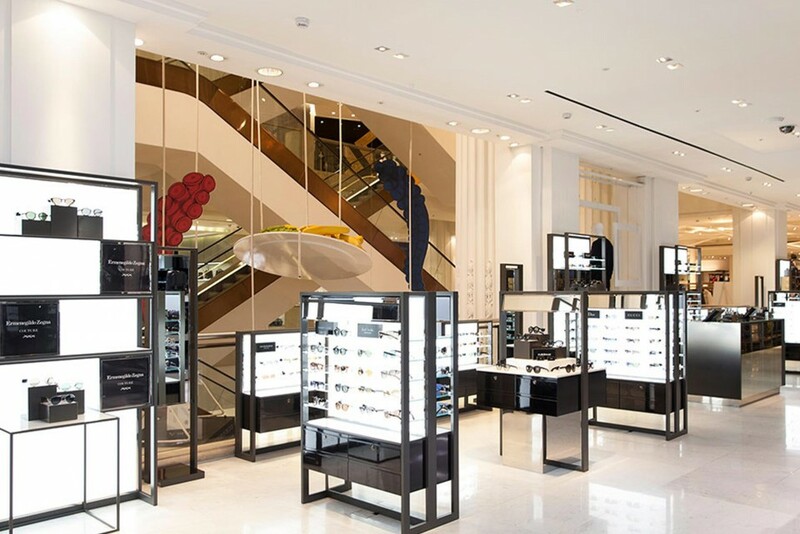 The retail display, featuring high end brands like Dior, Gucci and Cartier, demanded high quality lighting and, because of project time pressures, a very quick turnaround. Bright Green Technology supplied 16 LED Light Panels in 10 working days. 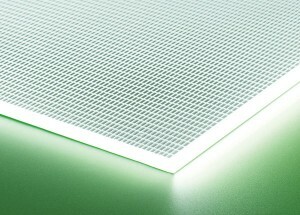 Each LED Light Panel had a custom engraved grid structure and an opal diffuser to ensure the illumination was bright and even across the entire panel.